Unicell offers various options of Adrian Steel Equipment shelving, utilize your van with the best van shelving units. Adrian Steel’s shelving is durable, adjustable and easy to install with over 60 years of expertise and innovative products. 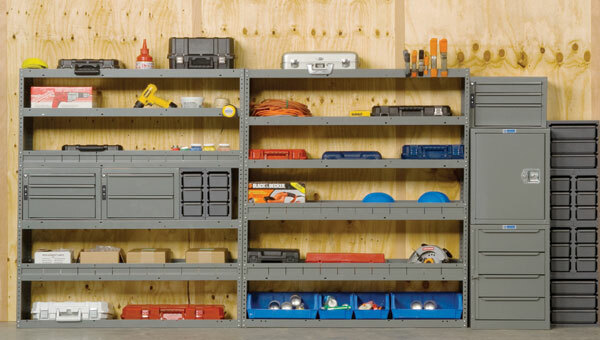 Unicell offers a variety of Adrian Steel Equipment shelving units. Contact us today for more information.